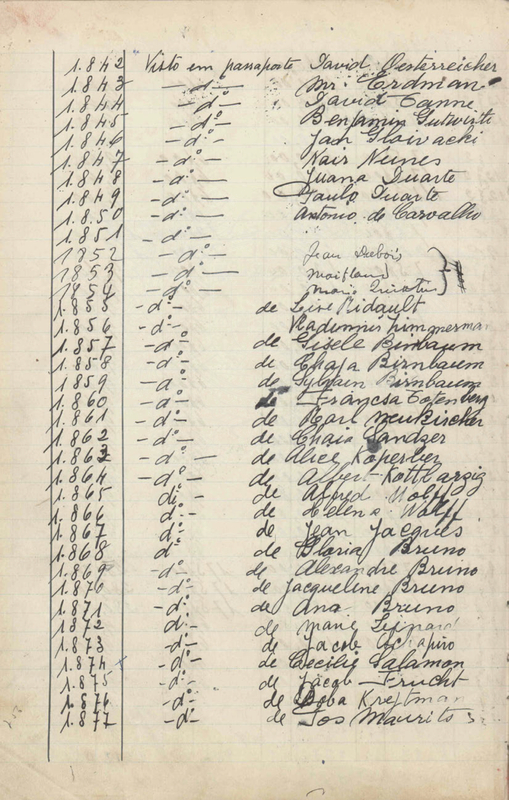 Vladimir ZIMMERMAN received a visa from Aristides de Sousa Mendes in Bordeaux on June 17, 1940. He crossed into Portugal and sailed from Lisbon to New York on the Quanza in August 1940 but was deported. He successfully reentered the United States from Canada in April 1941.